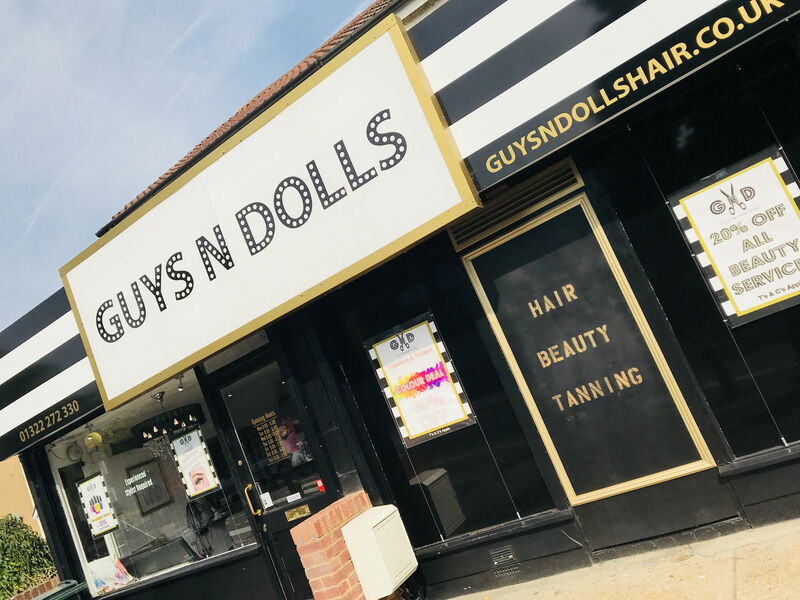 Microdermabrasion is available at Guys n Dolls and since we have posted our live Video of the facial taking place bookings have gone through the roof! At just £35 for a 45 minute treatment its a steal so be sure to get booked in as soon as possible. The result speak for themselves and your skin feels and looks flawless the next day. 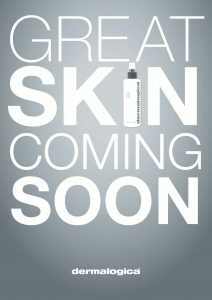 Make up goes on so much better and the skin has that fabulous dewy look that everyone is after at the minute. Microdermabrasion is administered with a Diamond tip and it is used across the face to gently remove the outer layer of the skin. The technique is non-invasive and not aggressive at all. No numbing creams needed here! It is exfoliating and rejuvenating the skin making it softer and brighter. It removes all dull skin, softens fine lines, smooths our coarse skin and can help reduce acne and your pore size. It also helps to fade scarring and brown spots and most importantly for your skin it stimulates cell turnover and the creation of collagen. 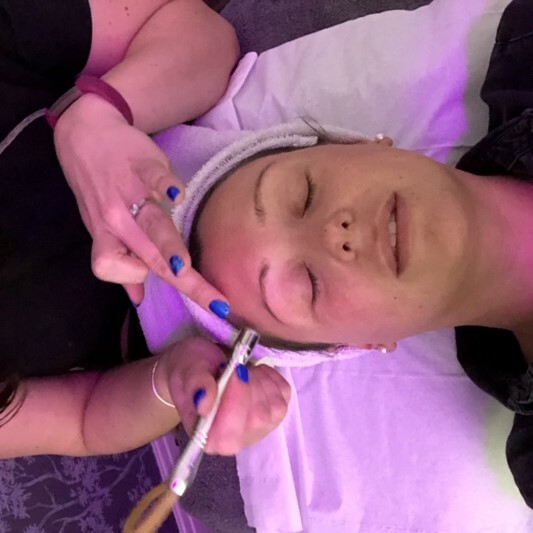 Check our Instagram for the full video and all of our latest updates from the Beauty room. Human skin typically regenerates itself every 30 days therefore skin improvement is temporary with microdermabrasion and needs to be repeated regularly for continued improvement. £35 a Session OR Book 4 Courses for just £120 – Book NOW.